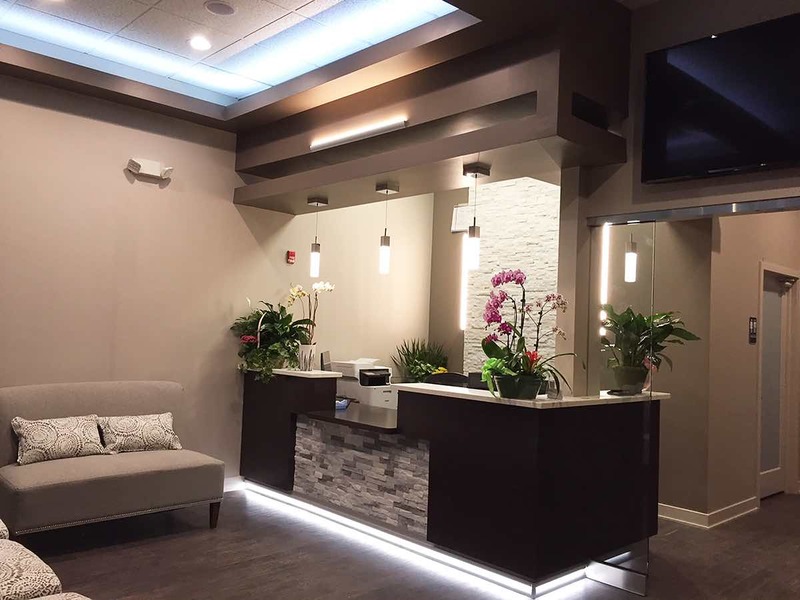 Our Northbrook dental office, White Plains Dental is very proud of our new reception area. 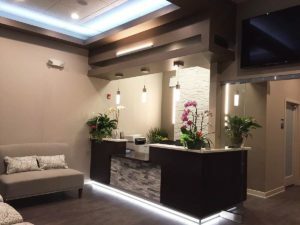 You will enjoy Wi-Fi, Netflix, bottled water or gourmet coffee and comfortable seating while you are waiting for your dental appointment. Our first day seeing patients is Monday, Jan 22, 2018. We still have appointments available on Monday! Call us at (847) 787-1155 to schedule your first visit! We gave great new patient offers to welcome you to our dental office. ← We are now open!